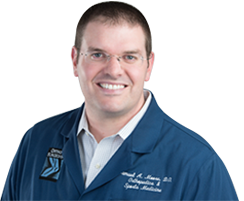 Dr Samuel Moore is an orthopedic surgeon who specializes in sports medicine and joint replacement surgery. Dr. Moore is trained in osteopathic manipulative treatment (OMT). The website provides comprehensive information about the arthroscopic surgery, joint replacement surgery, stem cell therapy, platelet-rich plasma injections, and much more.